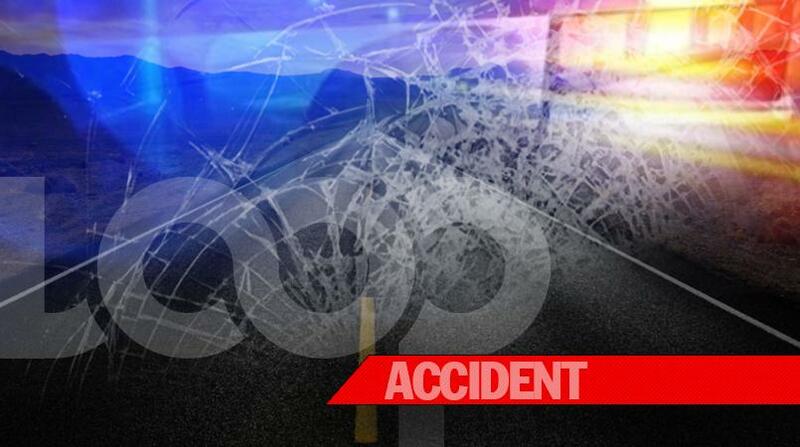 The number of casualties on the nation's roads has catapulted to 28 since the start of the year, five of which, including two double fatalities, were recorded in the parish of Trelawny within 36 hours. Jeffery Cunningham and Greg Gallimore, both members of the Refuge community in Trelawny, became the latest casualties following a collision on Saturday morning. Reports are that about 3:00 a.m., a Toyota Corolla motorcar was being driven from Duncans towards Montego Bay, when upon reaching the Daniel Town intersection, the vehicle collided with another motorcar that was being driven in the opposite direction. Three other persons who were travelling in the Toyota Corolla along with Cunningham and Gallimore, and a member of the Marine Division of the Jamaica Constabulary Force (JCF), who was driving the other vehicle, also suffered injuries and were taken to hospital, where Cunningham and Gallimore were pronounced dead. 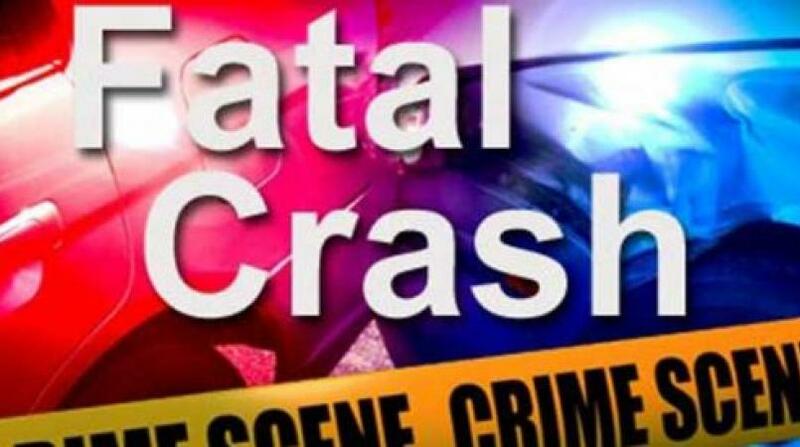 An ex-cop was one of two persons who died during a motor vehicle crash along the Spring Hill section of the Northern Coastal Highway in Trelawny on Thursday. The deceased in that crashed were identified as ex-cop, Marvin Douglas, and Constantine James. 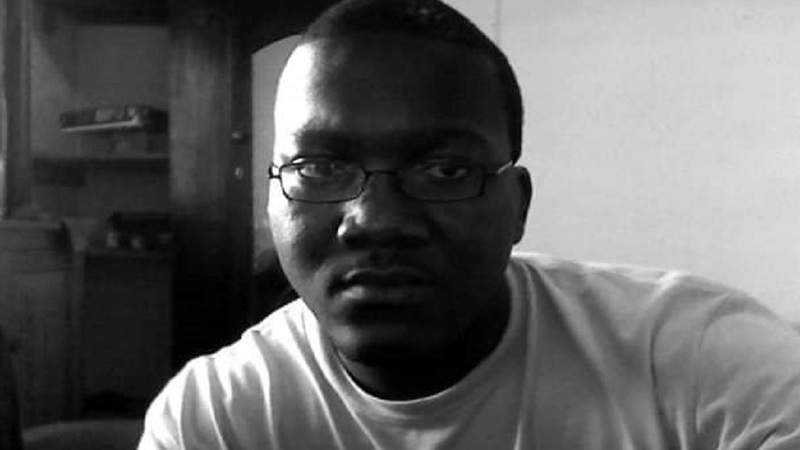 Reports are that about 3:00 p.m., James was driving his Toyota Corolla motorcar along the Spring Hill main road in Trelawny, when he lost control of the vehicle, which crashed into the back of a truck that was parked on the side of the road. James and Douglas, who were the only occupants of the vehicle, sustained multiple injuries and were both pronounced dead at hospital. 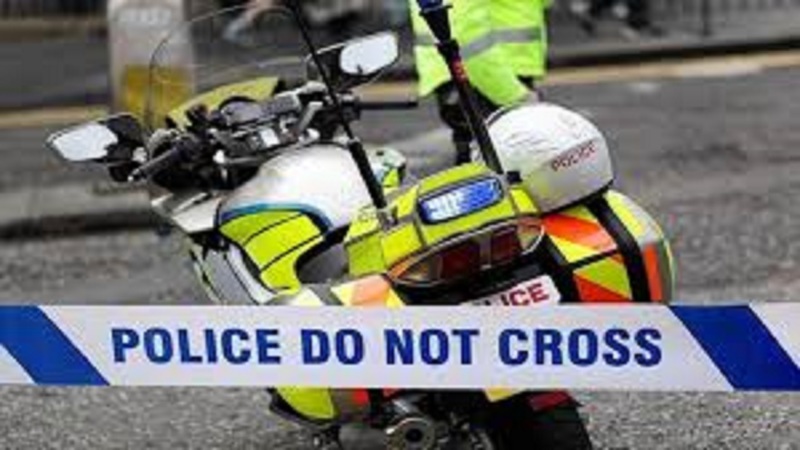 On Friday afternoon, a motorcyclist died while undergoing treatment for injuries he received during a motor vehicle collision along a roadway in Falmouth, Trelawny.